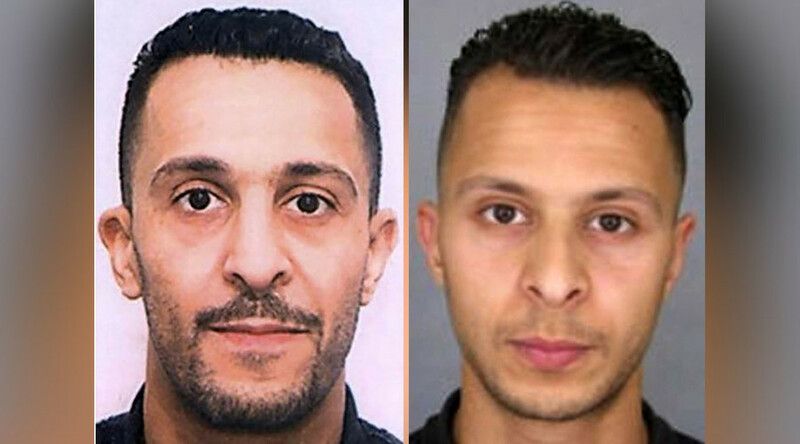 The report, presented to Belgian lawmakers and seen by a number of publications, says the police had information on the brothers’ radicalization, their relation to the would-be mastermind of Paris attacks Abdelhamid Abaaoud, and their apparent intention to perpetrate some kind of a terror act since at least the middle of 2014. In February Belgian police came into possession of computers, USB sticks and information on brother’s telephone activity, but still made no use of it, “not even after Paris, or very recently,” the report said, according to Politico. The anti-terror unit of the Belgian police failed to put information on the brothers into the central database since they were not sure which brother could be linked to terrorists, which is rather doubtful, the report argues, as the names of both brothers living in the Molenbeek neighborhood in Brussels were already there. In April the police decided that the brothers’ case did not require further investigation and dropped it. The watchdog blames what happened on officers’ sloppiness, lack of resources and poor guidelines that would explain how to deal with classified information. 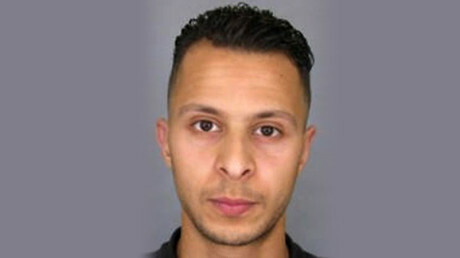 Brahim Abdeslam was one of the suicide bombers who blew himself up during the Paris attacks in November that claimed lives of 130 people. His brother, Salah, arranged logistics and was also planning to blow himself up having a change of heart at the last minute. He was captured in Belgium on March 18 after a four-month manhunt, just four days before a series of deadly terror attacks hit Brussels.